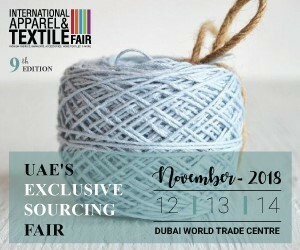 The 9th Edition of the International Apparel & Textile Fair will be held from 12th to 14th November, 2018 in the Dubai World Trade Centre. Dubai World Trade Centre is the iconic hub for the region’s premier trade shows and exhibitions bringing together a vast pool of international exhibitors and visitors. UAE will become the world’s leading high-end textile and garment re-export center in near future. Being the 9th Edition, IATF has evolved as a leading brand for buyers in the MENA region to source the best textile, fabric, accessories and prints from international manufacturers & mills. 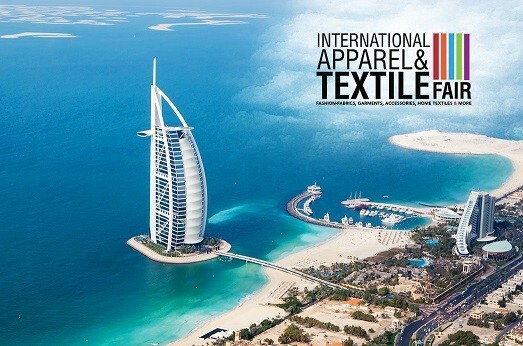 UAE will become the world’s leading high-end textile and garment re-export center in near future.